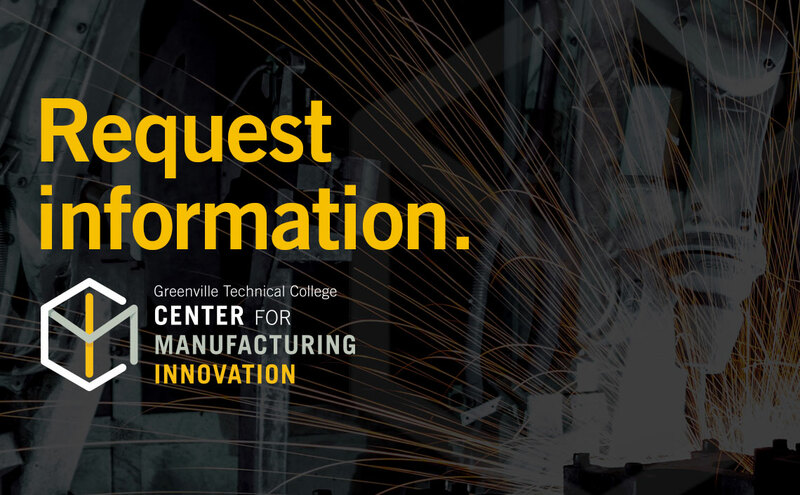 At the Greenville Technical College Center for Manufacturing Innovation (CMI), we bring together research and education, providing access to experienced engineers and professionals who help to build problem-solving and critical thinking on real-world projects aimed at moving advanced manufacturing forward. Students benefit from modernized curriculum, career pathways and certificates of proficiency so that students are afforded access to manufacturing employment. 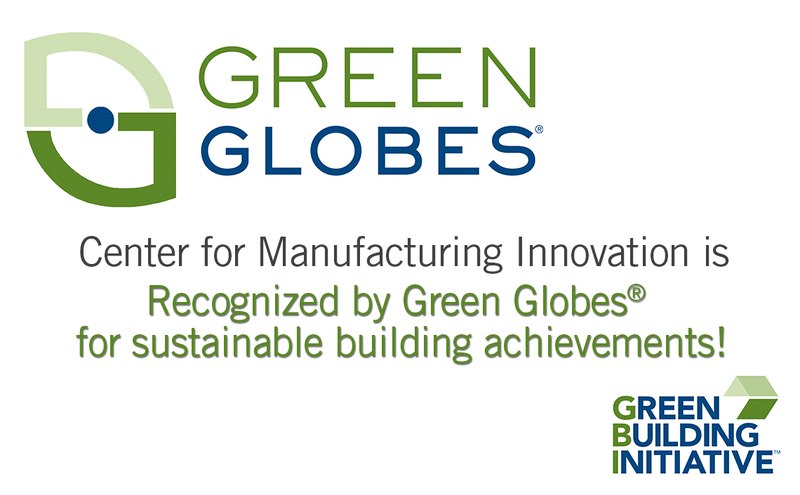 Manufacturers also benefit from the innovative classes and open collaborative space at CMI. Together, this exciting environment offers the opportunity to move advanced manufacturing forward in Greenville and the rest of the state, which benefits us all. 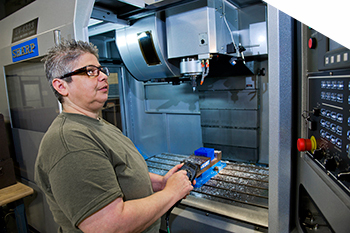 Learn how to manufacture precision-machined parts like those found in jet engines, high-performance automobiles and medical devices using advanced Computer-Numerically Controlled (CNC) machines, 3D printing, rapid prototyping, and Computer-Aided Manufacturing (CAM) software. 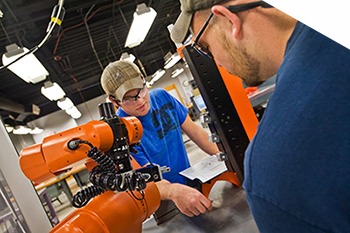 Identified as one of the fastest growing fields in the Upstate, Mechatronics and Robotics is perfect for those interested in high-tech problem solving. 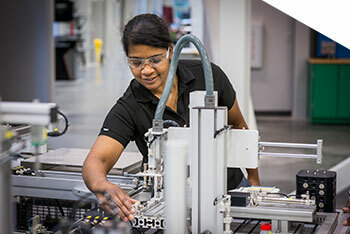 Learn how to program and troubleshoot a wide range of factory automation technologies – from robotic arms and industrial computers to hydraulic and pneumatic systems. Whether you are looking for Quick Jobs, continuing education options or corporate training, we have the flexibility to meet your needs. 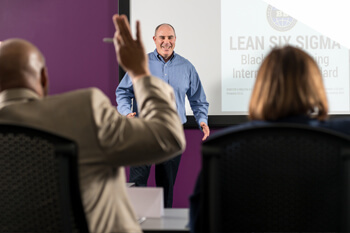 Offerings include short-term, skill-specific training in Mechatronics and CNC Machining, as well as professional development seminars and certificates in project management, Lean Six Sigma, human resources, leadership and more. Employers seek Greenville Technical College graduates knowing they’ve gained hands-on experience through a variety of real-world opportunities. Gain the advantage of real world experience that pays dividends in the job market. 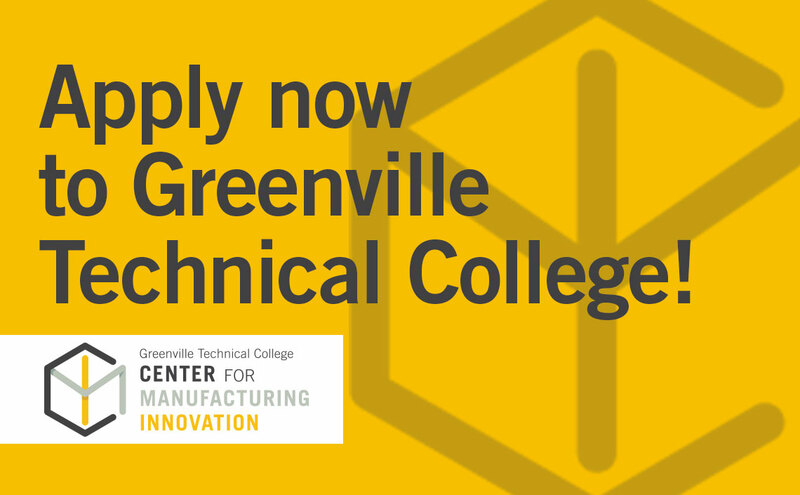 High school seniors can take the fast track to a college degree or a certificate in mechatronics, machine tool technology, welding or other advanced manufacturing programs with a new dual enrollment pathway thanks to a partnership with GTC and Greenville County Schools. Seniors may take two college courses in the Fall and three in the Spring.